Wings Group’s Mie Sedaap is a late comer to the premium instant noodle with real ingredients in retort packaging. 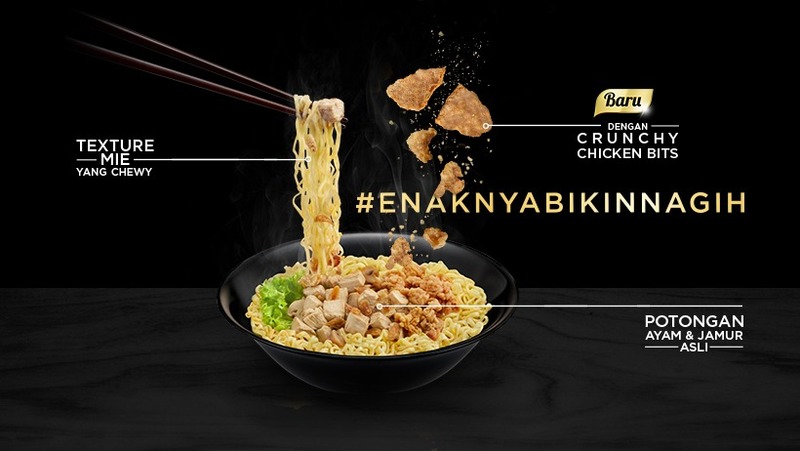 This segment has seen Mayora Indah’s Bakmi Mewah and Indofood CBP’s Indomie Real Meat battling each other for a while. The new Mie Sedaap Tasty, launched in early 2018, stands out by having crunchy chicken bits in addition to the usual real meat ingredients in retort packaging. Mie Sedaap Tasty also boosts a chewy noodle texture. 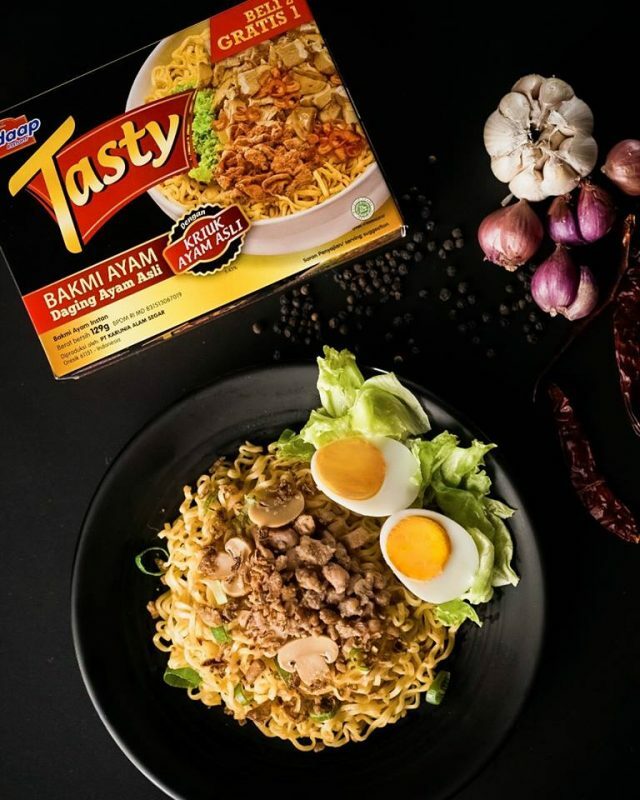 PT Indofood CBP Sukses Makmur Tbk, the producer of Indomie and the bellwether of the industry, has seen its instant noodle revenue growth slowing down to a low single-digit in 2017. Bringing the instant noodle category forward means more innovation including super spicy noodle in pack. 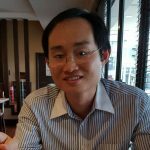 Other possible ideas include self-heating meals, which is trending in China at the moment, or going more upscale beyond instant noodle with gourmet, restaurant-style product.